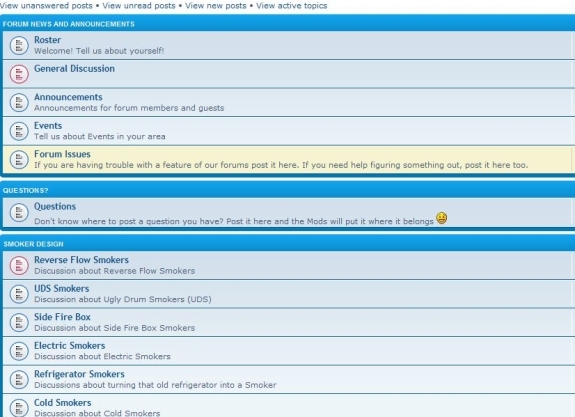 Go to the Forums and check us out! Click the Image Below! Go to our Forums site and sign up! 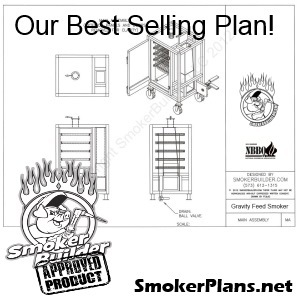 Post all your questions about building smokers and we will help you. Maybe you want to show off your own talents? Well come on!Click here to Join Us!